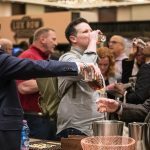 West Virginia craft distiller Smooth Ambler Spirits has agreed to sell a majority stake to NBV Investments Inc., an affiliate of Pernod Ricard USA. The deal is expected to close in early 2017, and Smooth Ambler co-founder John Little will now serve as CEO, with director of sales and marketing John Foster also staying on. 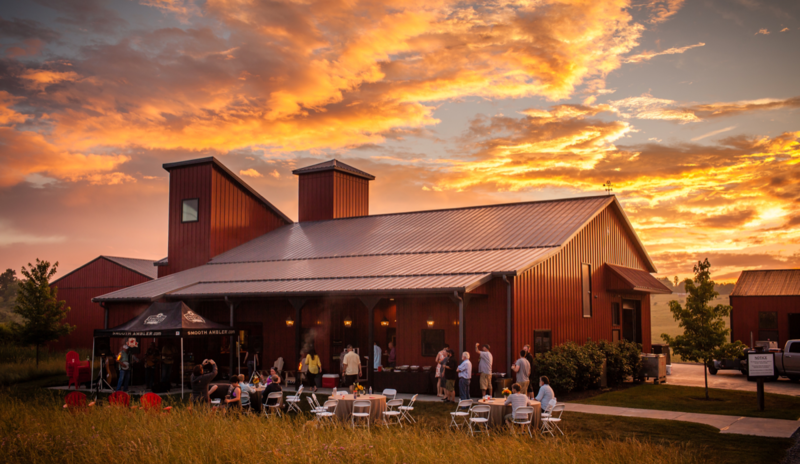 The sale amount wasn’t disclosed, but it will allow Smooth Ambler to increase production and grow its local team. 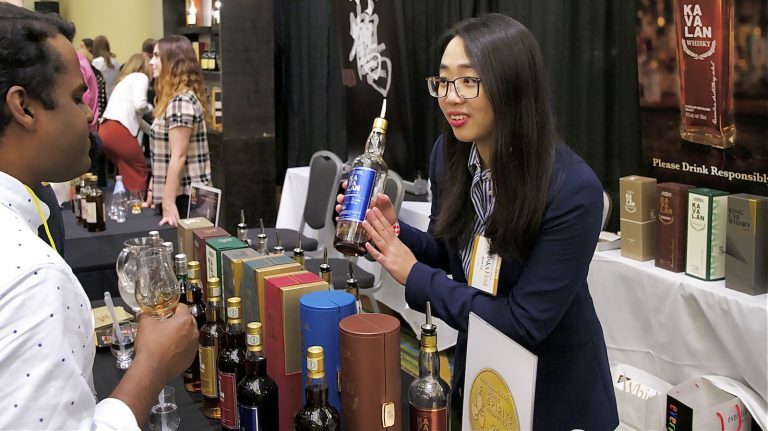 Paris-based Pernod Ricard owns a number of whisky brands from around the globe, including Chivas Regal, Ballantine’s, Glenlivet, Aberlour and Longmorn (Scotland); Jameson, Redbreast, and the rest of the Midleton whiskeys (Ireland); and J.P. Wiser’s, Pike Creek, and Lot 40 (Canada); but this marks its first foray into American whiskey since it sold Wild Turkey to Italy’s Gruppo Campari in 2009—coincidentally the same year Smooth Ambler was founded by Little and his father-in-law, Tag Galyean. 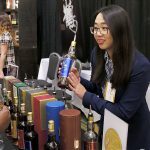 Smooth Ambler has been distilling at its Greenbrier facility since March of 2010, but the company is best known for its Old Scout line of bourbon and rye whiskeys which are sourced from MGP Ingredients in Indiana. The line is so called because Smooth Ambler wanted to avoid any confusion about the whiskey’s provenance. “We scouted it out,” Little has said, pointing to the independent bottler model as Smooth Ambler’s inspiration. 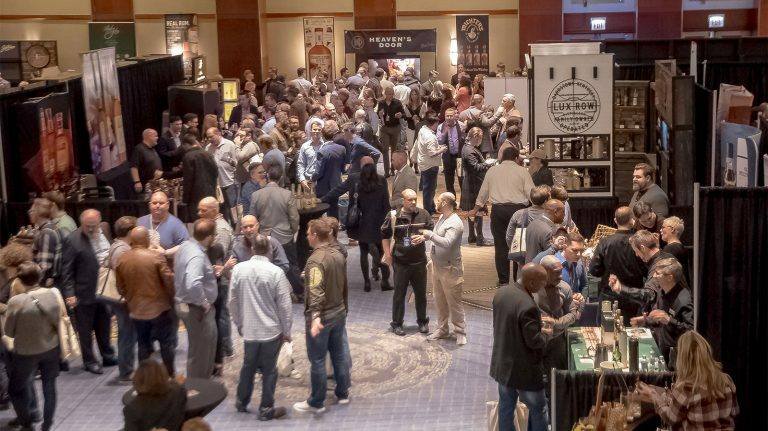 In fact, single-barrel bottlings of Old Scout—bought by bars, restaurants, liquor stores, and even private whiskey clubs and individuals—are some of the most popular craft whiskeys currently, with fans trading bottles back and forth. Demand for Old Scout has gotten so high in recent months that Smooth Ambler has had to discontinue several expressions. As the Old Scout line has flourished, the company has also been aging its own whiskey. Yearling bourbon was first launched in 2011 at about a year old, and has been tacking on additional age with each subsequent release. Contradiction bridges the sourced and house-made products, blending MGP bourbon and Yearling. Smooth Ambler is set to release its own 5 to 6 year old wheated bourbon sometime soon. 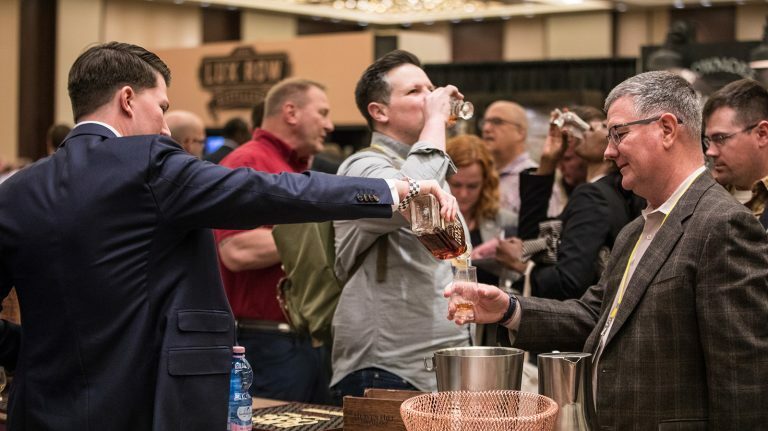 The announcement follows last week’s acquisition of Westland distillery by Rémy Cointreau, and comes only a couple months after Constellation Brands bought High West, outbidding Pernod Ricard. 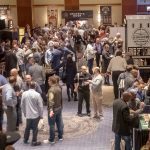 While the news might be a surprise to some whiskey fans, many craft distilleries founded five or six years ago are reaching a level of maturity that requires additional funding sources for growth. So you can bet that the acquisitions, full or partial, will keep coming—and we’ll be here to tell you about it.